We know, we know, we're Londonist and this isn't in London. Sometimes we like to show you interesting places to go and things to do that are a little further afield. 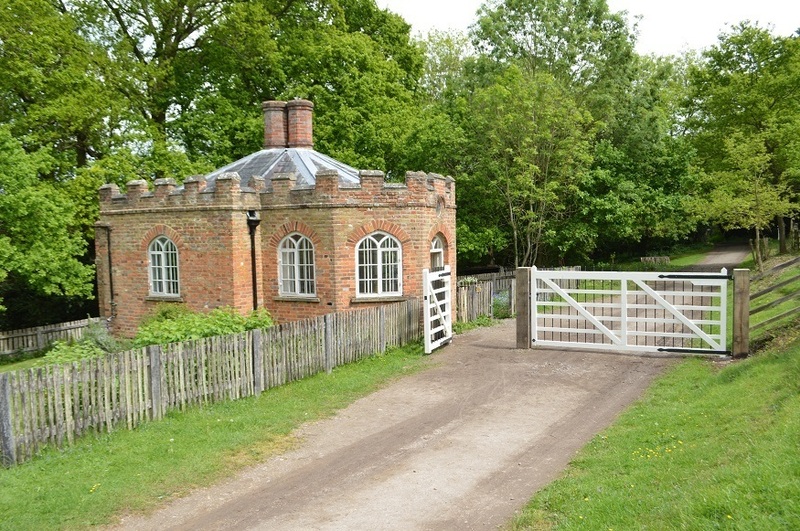 For more things to do near London, take a look at our day trips from London page. 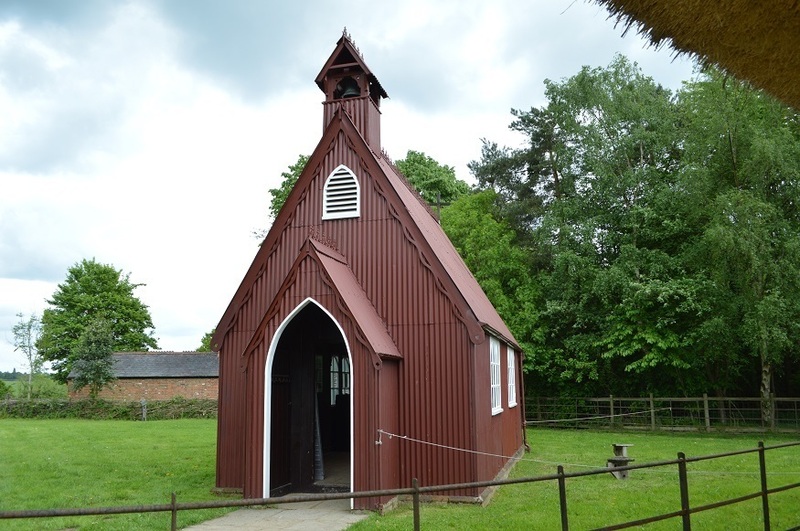 These three minor masterpieces of local architecture were once spread over 20 miles of the Home Counties. Now you can view them — and much more besides — within a half-mile stroll. Most of the buildings have open doors, and visitors are encouraged to explore the interiors. You can often play with the stuff inside. Borrow a Victorian croquet set from the Thame vicarage room. 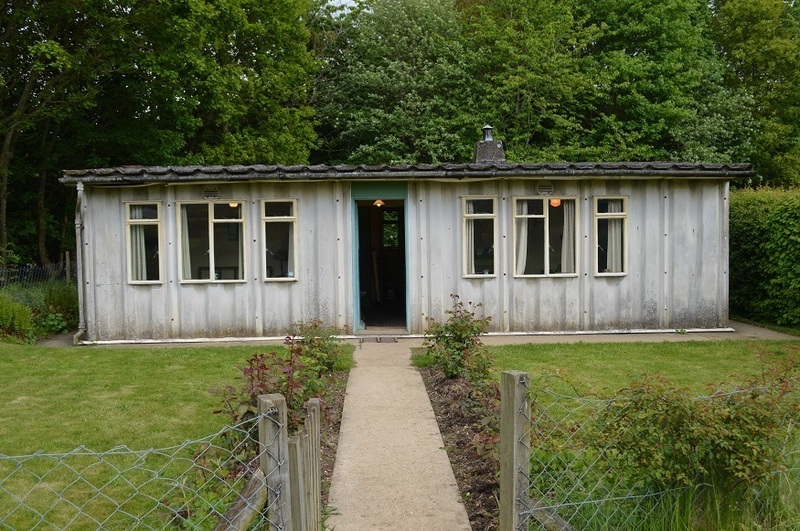 Play with wartime toys in the Amersham prefab. 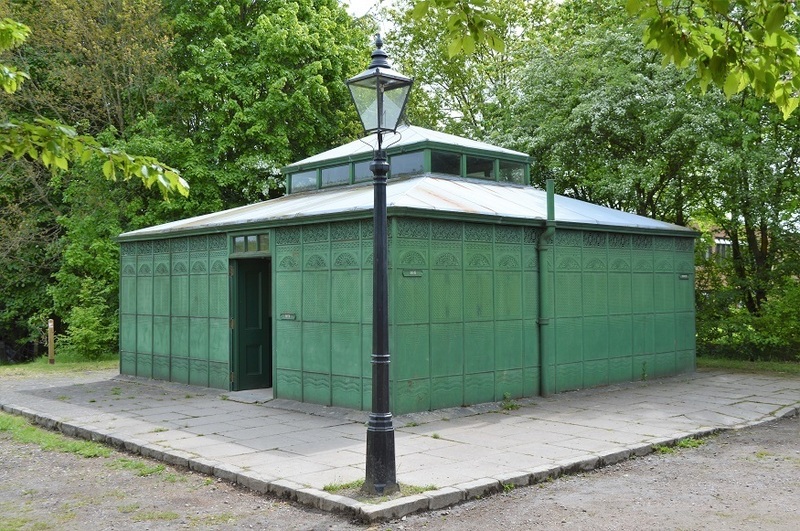 You can even attend to nature in the Caversham public convenience. The copious dressing-up boxes are a laugh, too. Trust us, she was laughing on the inside. A certain type of London geek will thrill at one particular species of salvage. The museum displays two of these beauties (below). 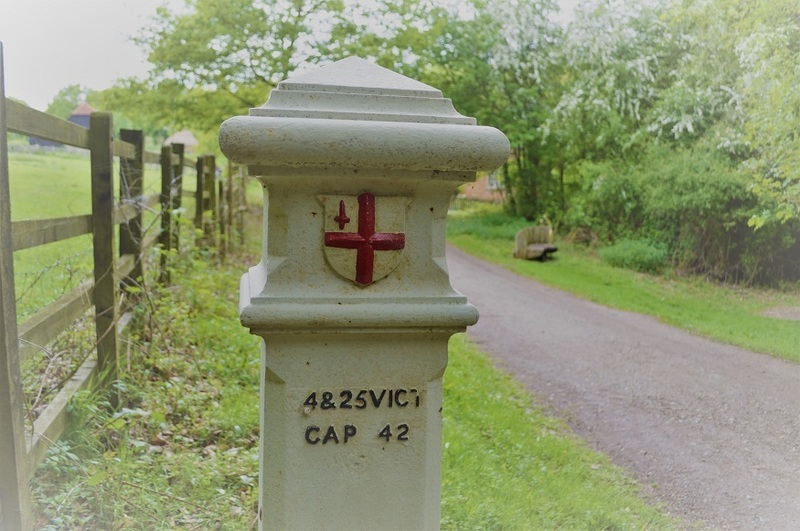 They're coal-tax boundary markers, originally placed by the City of London round the outskirts of the capital. Many are still in situ, but it's good to see a museum looking after a pair, too. 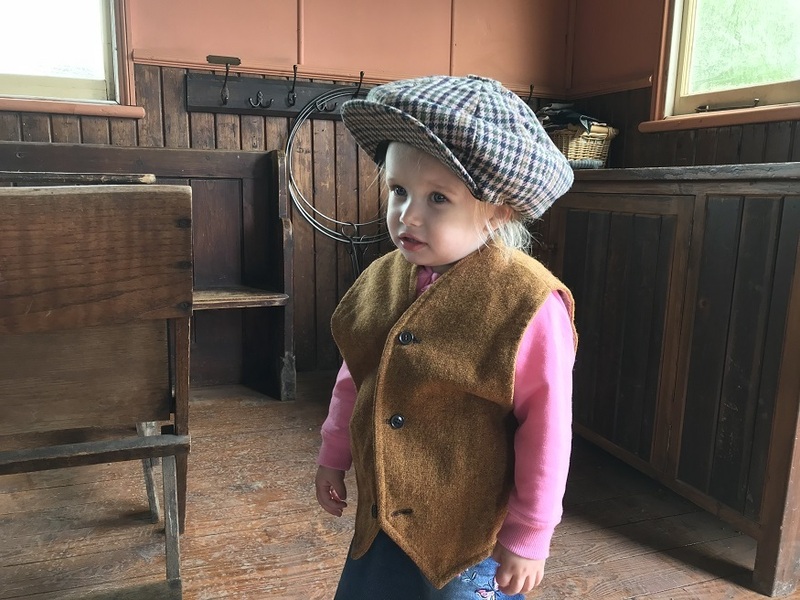 All-in-all, Chiltern Open Air Museum has over 30 buildings to explore, along with the usual mix of cafes, playgrounds, farm pens and gift shops. Our favourite, though, was a modern recreation. 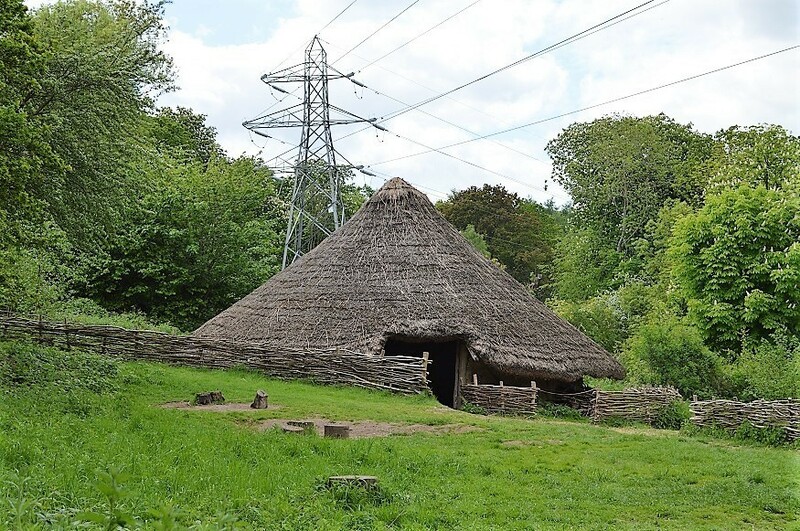 The Iron Age dwelling shown below is actually from the 1990s, yet the smoky, dim interior is supremely evocative. Can you spot the minor anachronism in the surroundings? 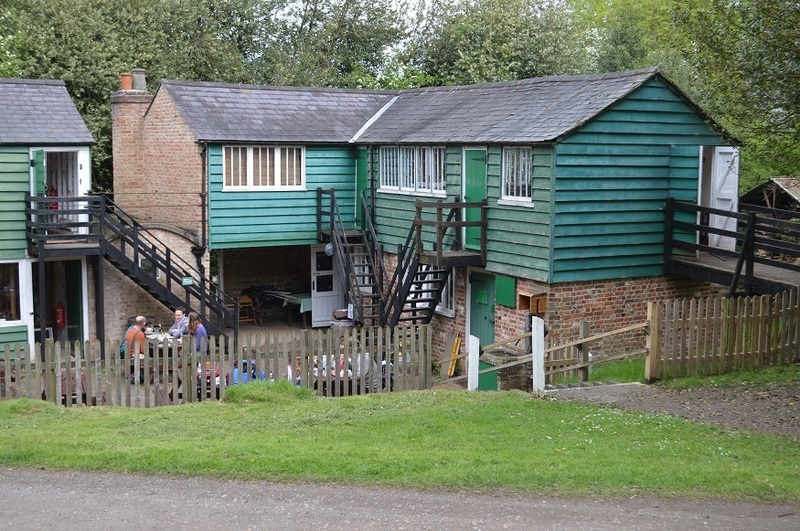 Chiltern Open Air Museum is open March to October, and is about 10 minutes' drive from junction 17 of the M25. Those without a car can grab a taxi (or take a hike) from Chalfont & Latimer or Chorleywood tube stations and, let's face it, you've always wanted an excuse to pay a visit to those far-flung parts of the network, haven't you? Tickets and opening times here.